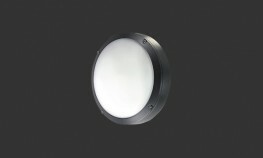 Want personalised Special Purpose Lighting recommendations, direct from manufacturers? 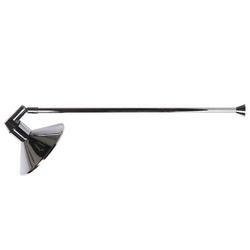 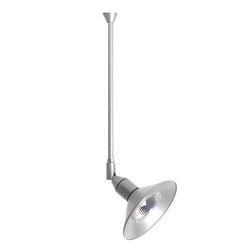 Search 190+ Special Purpose Lighting from leading Lighting manufacturers including; Thorlux Lighting, Thorn Lighting and designLUX. 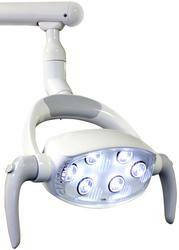 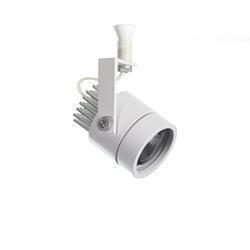 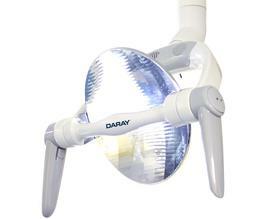 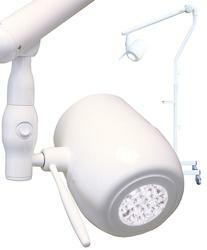 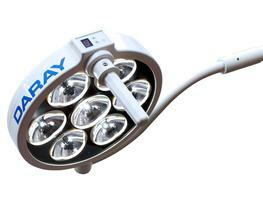 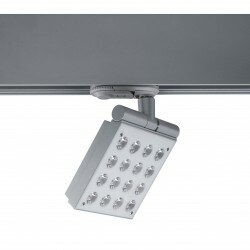 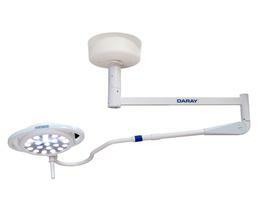 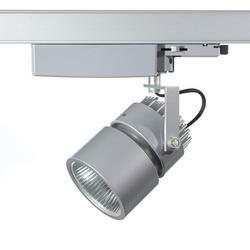 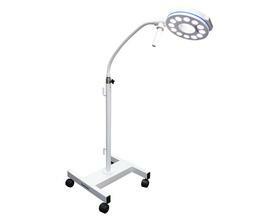 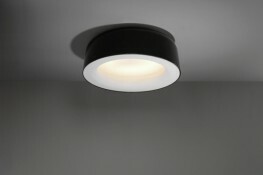 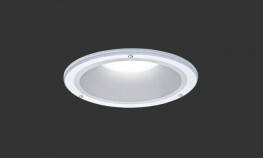 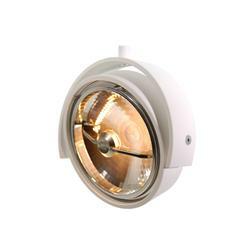 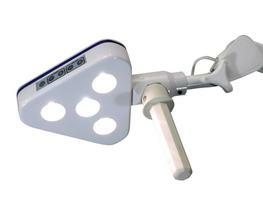 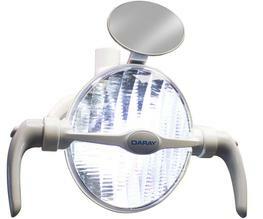 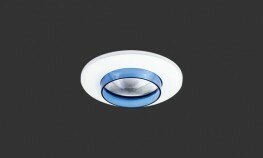 You can see a full list of manufacturers of Special Purpose Lighting here. 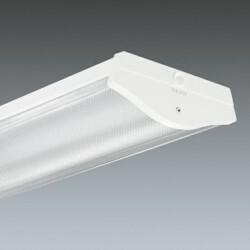 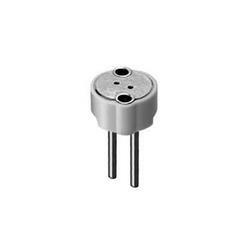 You can refine your search further by various types of Special Purpose Lighting, such as; Medical Lighting, Display Lighting and Daylighting Luminaires. 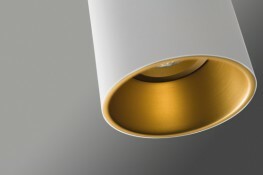 Important criteria to consider when specifying Special Purpose Lighting include; CE Marking, Colour(s) and Width.